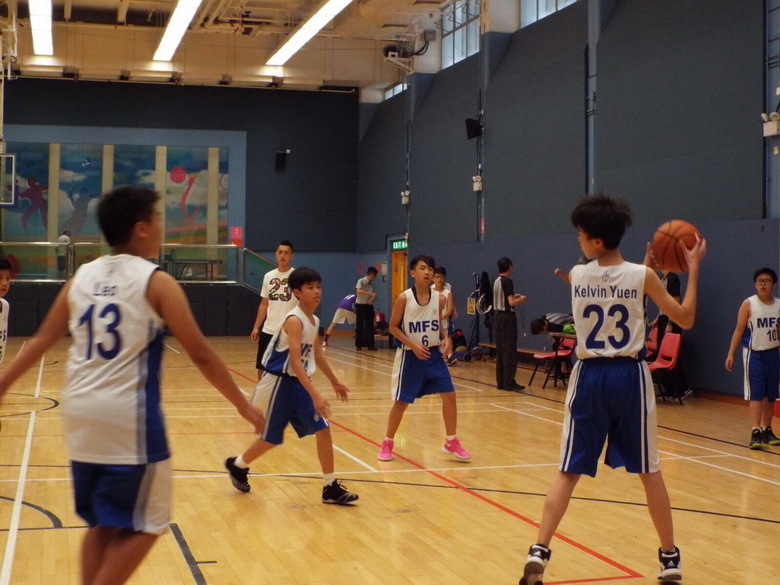 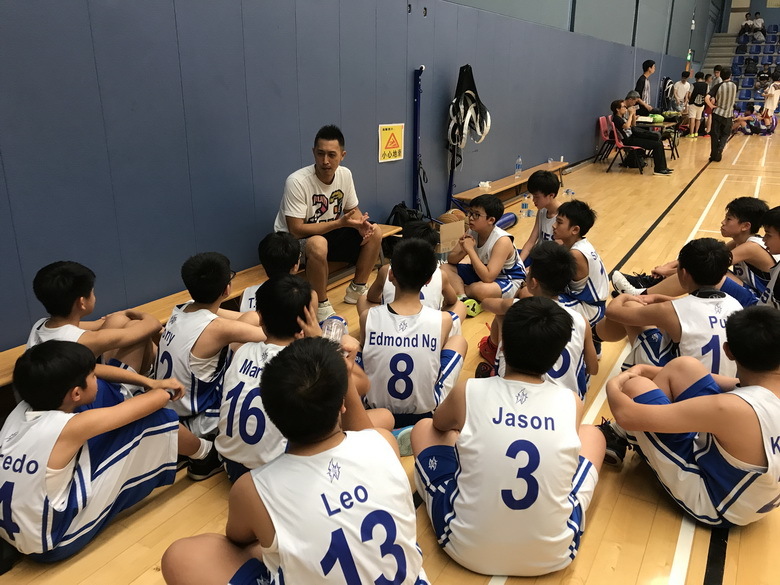 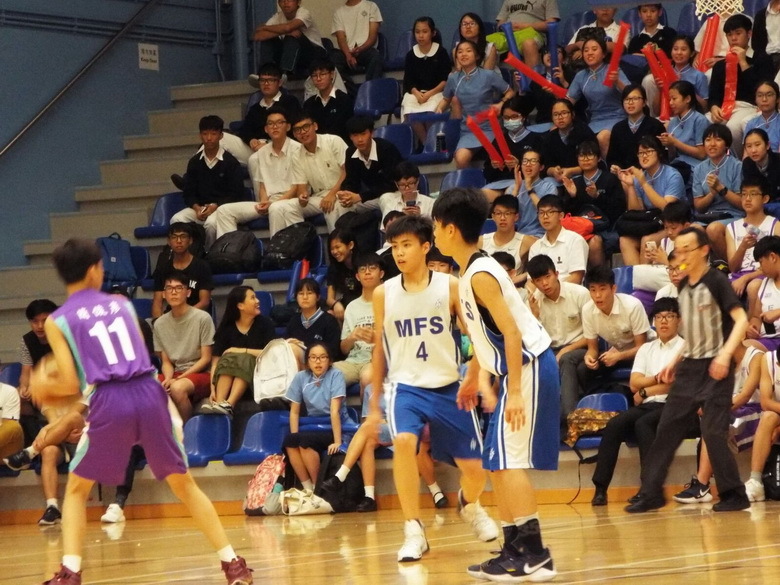 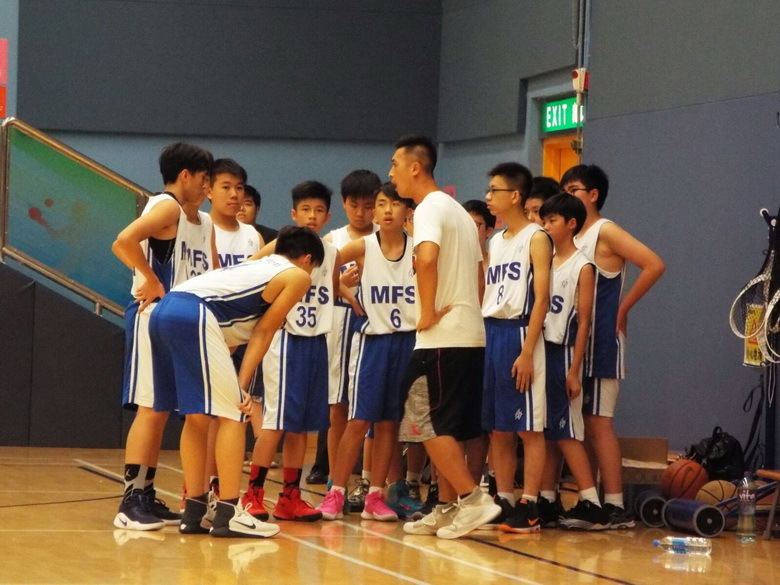 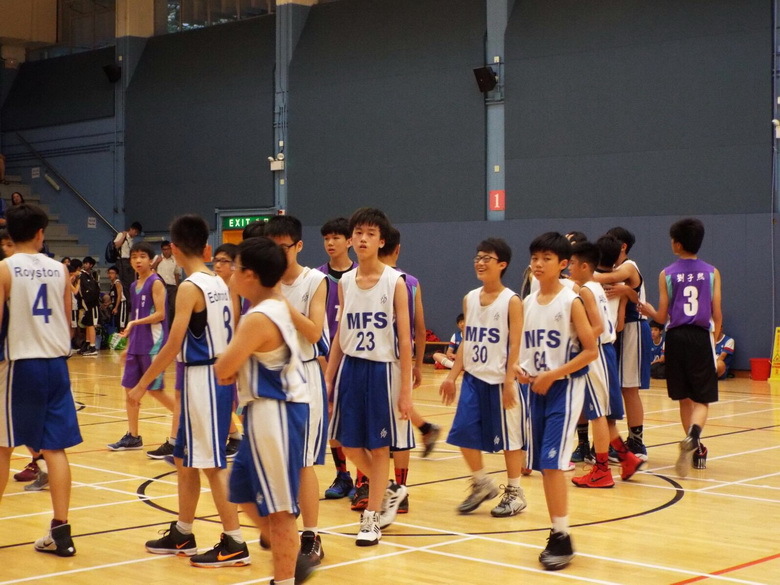 After winning the Final Match on 12th May, 2017, our C grade Boys’ Basketball Team has secured the Champion in Division Three of the Inter-School Basketball Competition (Kowloon One District). 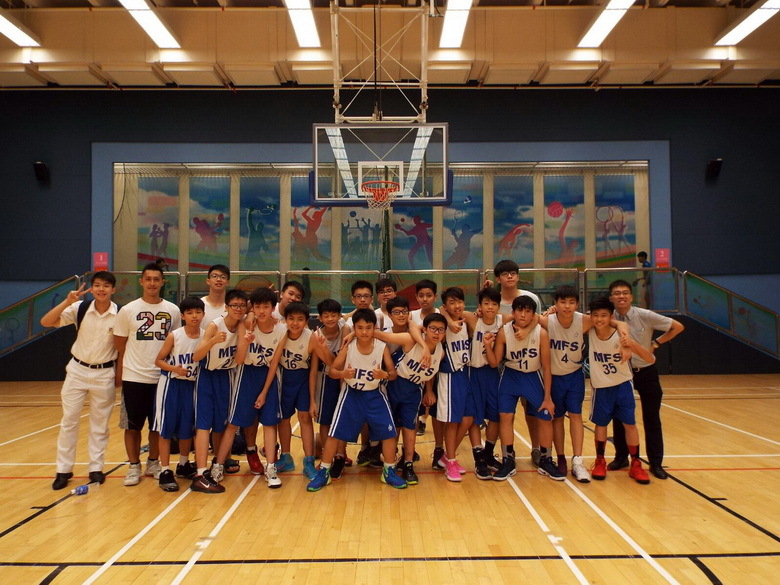 We would like to thank our coach Mr. Chui Kin Shing for his hard work and preparation. 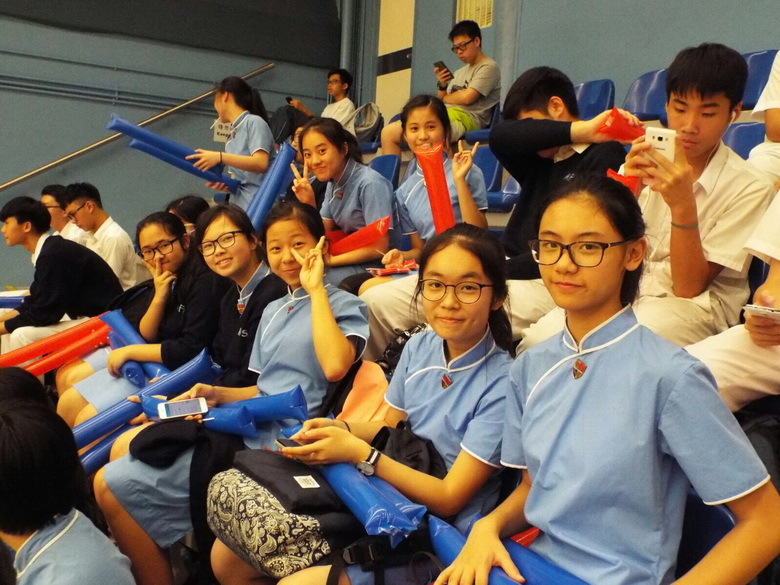 Well done and congratulations to the prize winners!